This well defined woods road serves as part of the Highlands Trail. It connects Byram's Municipal Complex and schools with the East Brookwood neighborhood section and with Sparta-Stanhope Road. 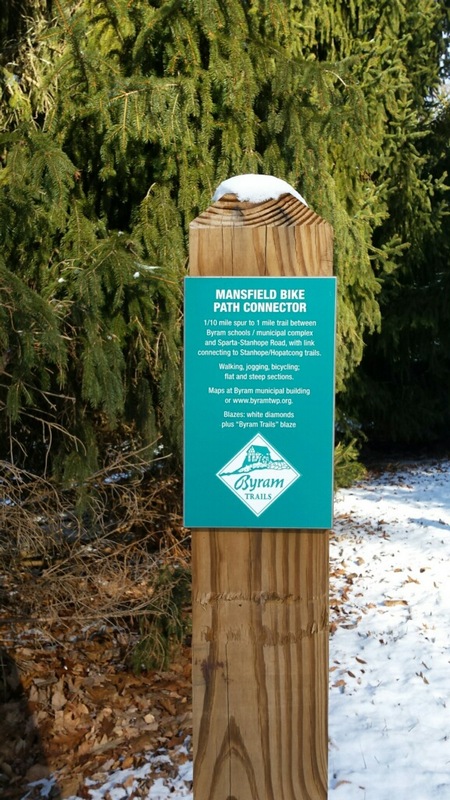 To the Mansfield Drive Trailhead - Exit 25 off Route 80, take Route 206 North to right on Lackawanna Dr. to right on Mansfield Dr. Trailhead is on the left, near the entrance to the Elementary School parking lot. An additional trailhead can be found on Brookwood Road. Directions: Exit 25 off Route 80, take Route 206 North to right on Brookwood Rd. Follow to cul-de-sac where there is parking. 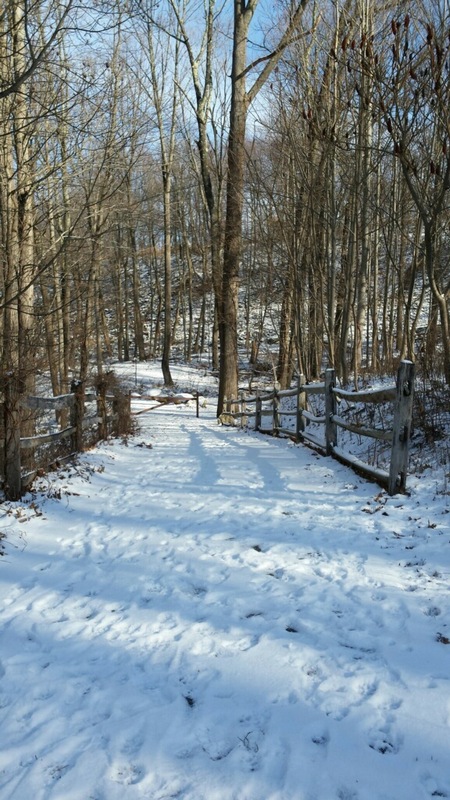 This trail has one substantial hill and provides occasional benches to rest and enjoy the scenery. 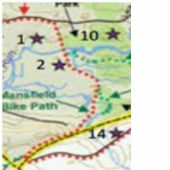 Hikers can connect with the Mansfield Woods Trail (0.8 mile loop) and trails in the municipalities of Hopatcong and Stanhope, via the Tri-Community Trails Link at the old cut-off rail overpass next to Sparta-Stanhope Road. The Connector Path provides Brookwood residents with the ability to walk or bike to schools and shopping without venturing onto Route 206.